In many countries Micra has a reputation of car for ladies. 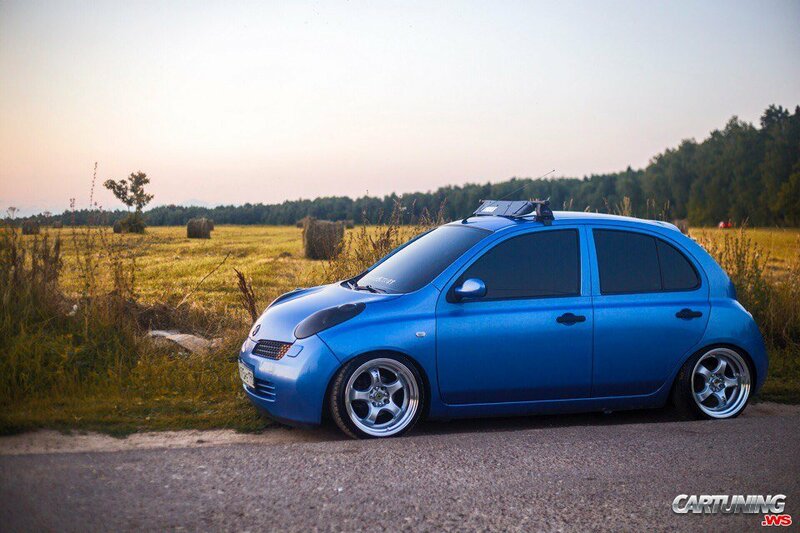 But if you would make Micra a little lower and install bigger wheels - everything changes! It looks almost like other car.